Buzz is Building Over A BIG SHIP AT THE EDGE OF THE UNIVERSE! A BIG SHIP AT THE EDGE OF THE UNIVERSE may not be out yet, but the buzz is already starting! If you haven’t got your copy preordered, you can grab it here! 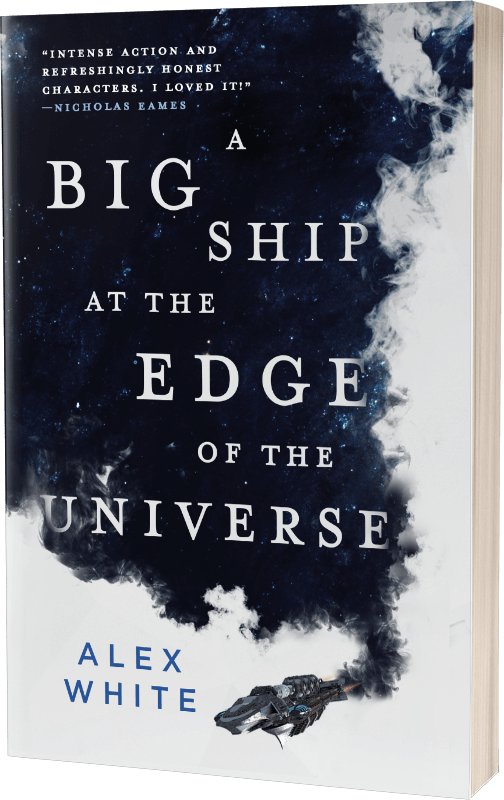 Posted on May 26, 2018 July 2, 2018 Tags A BIG SHIP, A Big Ship at the Edge of the Universe, Orbit Books, The SalvagersLeave a comment on Buzz is Building Over A BIG SHIP AT THE EDGE OF THE UNIVERSE!